This beautiful senior is not only stunning but a true beauty on the inside. I have known Jaeda since she was a pre-schooler! As a matter of fact, when I was just starting out in my photography business ten years ago, she was one of my first models. Even as a seven-year-old, her beauty flowed from the inside out. Having the honor to take her senior pictures meant so much to me. We started out our shoot in downtown Overland Park and then hit two of my other favorite spots to create these very distinct looks based on the outfits that Jaeda wore. During Jaeda’s shoot, we also filmed for an upcoming promotional video that I will have for my website. We worked with the uber talented Phil McDowell of Philm Creative. It was fun to have another creative on the scene and see him work his magic. We will even have some drone shots in the video!! EEK. I’m so excited. I was also so pleased to partner with Simply Shine Boutique in Overland Park for some of Jaeda’s wardrobe for her senior pictures. 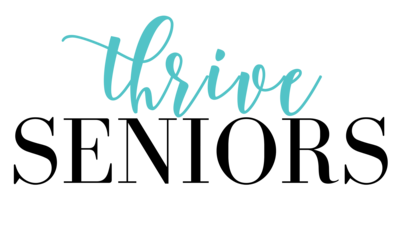 For all of Thrive Seniors’ clients, a generous coupon to Simply Shine Boutique is included in your Welcome App! They definitely have the styles that you want for your senior pictures. Plus, their prices are great. This cute top that Jaeda has on is from Simply Shine and you can find it here: https://simplyshineboutique.com/collections/frontpage/products/back-to-black-lattice-tee or at their location in Overland Park. O M G!!! I am dying over this black and white of Jaeda! Some senior portraits just need to be in black and white. The wow factor is off the charts!